Every theatrical performance requires a cast and a set. In the never-ending drama that is our nation’s capital, the Willard Hotel has served as one of the sets for Washington’s cast of politicians, generals, and lobbyists for well over 150 years, but perhaps most dramatically since the years leading up to the Civil War. People inside the Washington Beltway and Civil War buffs probably are familiar with the luxury hotel, which sits two blocks east of the White House. Most other Americans probably are not. I spent three years working in Washington as a young attorney, and I recall the first time I saw the Willard in 1978. I was one of fifteen passengers in a vanpool that operated between D.C. and Columbia, Maryland. One evening, our driver drove past a massive, twelve-story Beaux Arts-style structure that I thought was beautiful but needed some work. I asked another passenger about the building and he said “It’s a dump full of nothing but rats.” I later learned he was not exaggerating. In February 1861, the Willard hosted the obviously unsuccessful Peace Convention, held by delegates from 21 states, in hopes of averting war. The Willard also served as U.S. Grant’s lodging in March, 1864, when he went to Washington to accept his promotion to Lieutenant General, commander of all the Union armies. 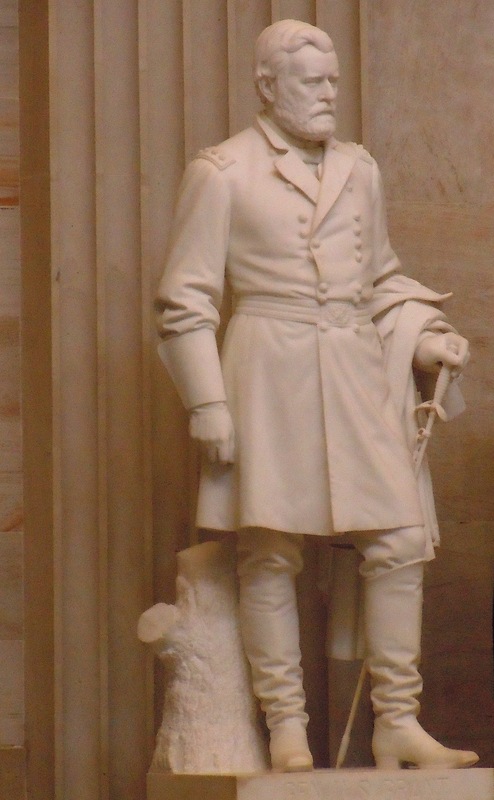 In my novel, New Garden (Chapter 76, “A Third Star”), I include a scene where the protagonist, Major Jack Grier, accompanies Grant to the Willard, where Grier meets an old friend, Senator Eli Monroe. Needless to say, the clerk abruptly changed his attitude. He suddenly found that he could upgrade Grant and his son to the same suite the Lincoln family had enjoyed four years earlier. 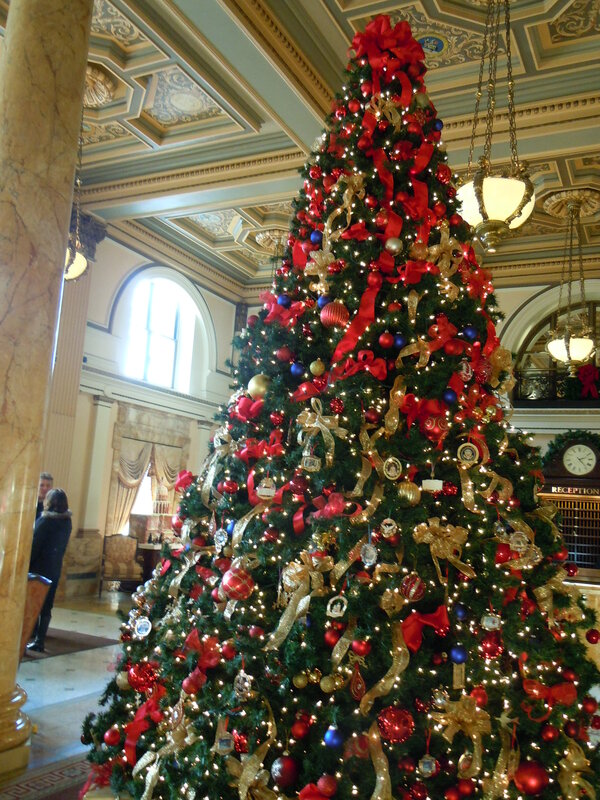 The Willard has hosted many celebrities and politicians over the years, including Jenny Lind, Julia Ward Howe, General Pershing, and Martin Luther King, Jr., among others. Now, back to when the Willard fell on hard times. The hotel closed in 1968, but was restored to its prior grandeur and reopened on August 20, 1986, as the Willard InterContinental. It’s nice to see I’m not the only one who thought it was a magnificent building well worth preserving. 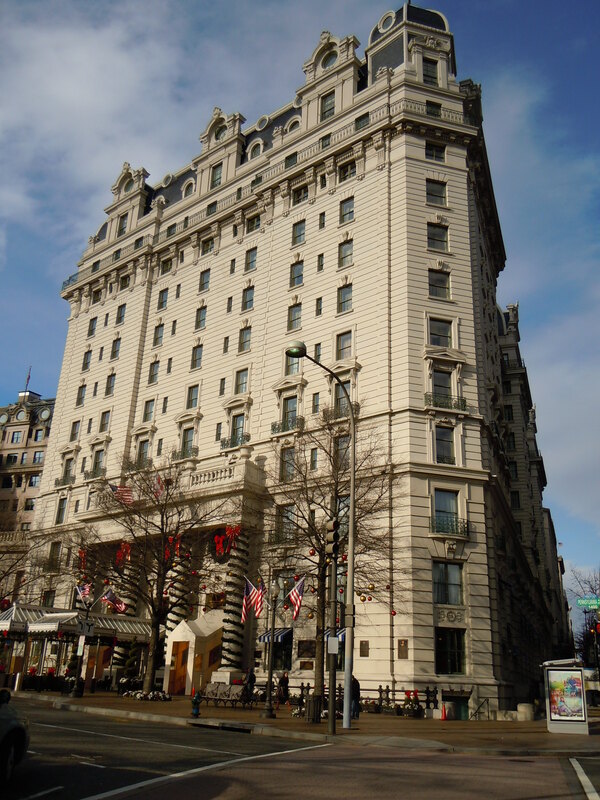 For more information about the Willard, please go to the hotel’s website at http://www.washington.intercontinental.com. Additional information may be found at www.historichotels.org. The hotel is also used as a backdrop for many scenes in Gore Vidal’s historical novel, Lincoln. I find it amusing that some writers direct so much attention to General (and later President) Ulysses S. Grant’s purported drinking problem. At times, I’ve fallen into the same trap, wondering whether some of the speculation is true. Grant did provide his detractors some material for the charge when as a captain in the army, he was pressured into resigning from the army at Fort Humboldt in 1854 rather than facing a court martial for drunkenness while on duty – a charge that could have been leveled against most of his fellow officers. By that time, Grant had been away from his family so long and missed them so desperately, it took the slightest nudge to put the army behind him. Any evidence of Grant’s drunkenness after that date is largely speculation. His detractors, both North and South, had plenty of incentive to invent such claims: Union officers who wanted to advance their own careers by engaging in the age-old practice of disparaging a fellow officer; Southerners who wished to dismiss Grant’s victories on the battlefield as attributable solely to the Union army’s numerical advantage. This much most historians agree on: Grant never had drinking issues when he was actively engaged in a military campaign or when his family stayed with him at his headquarters (as was the case during the siege of Petersburg). Grant was devoted to both his family and his country’s success in putting down the rebellion. Grant succeeded where his predecessors failed. Prior to Grant’s Virginia campaign against Lee, he had notched significant Union victories at Forts Donelson and Henry, Vicksburg, and Chattanooga. 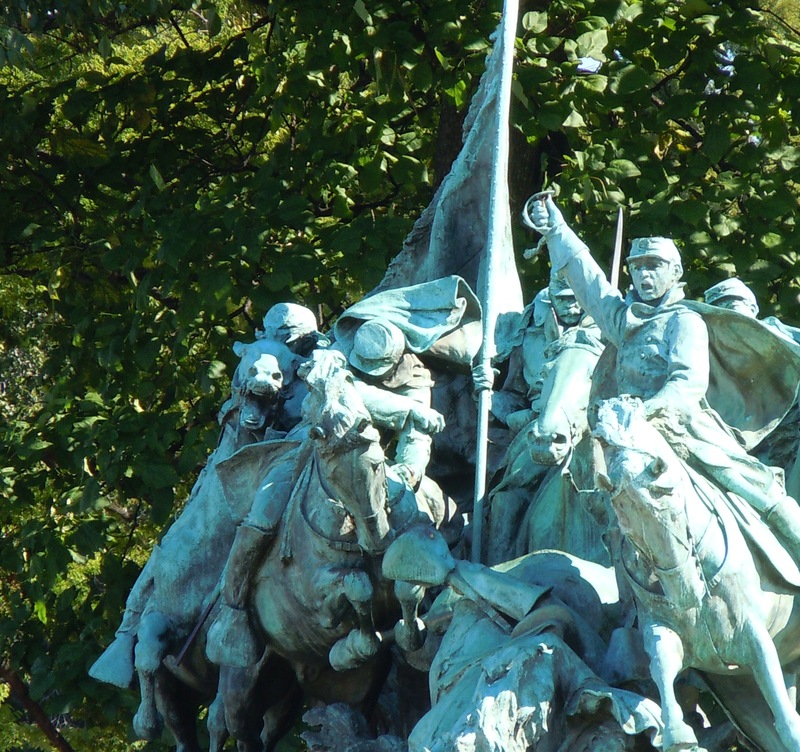 In Virginia, the Union army primarily fought an entrenched enemy, for which a 3:1 advantage was required for success – an advantage the Union army did not have until Petersburg. If the Union army was to prevail against a determined well-led enemy, both armies had to suffer casualties at a gut-wrenching level. Both Grant and Lee were brilliant, but both suffered horrendous defeats due to hubris (Pickett’s Charge at Gettysburg for Lee) or failure to adequately scout the enemy (Cold Harbor during the Virginia Campaign for Grant), but neither man allowed a single failure to deter him from his larger task. In brief, the evidence is mixed and should not be cited to some way diminish Grant’s accomplishments. Grant deserves his place in history as the general who “conquered the peace.” At the close of the Civil War, he commanded the largest military force in the world. He won two terms in the White House and probably would have won a third if he had actively sought the Republican Party nomination. He was the most popular man of his time. 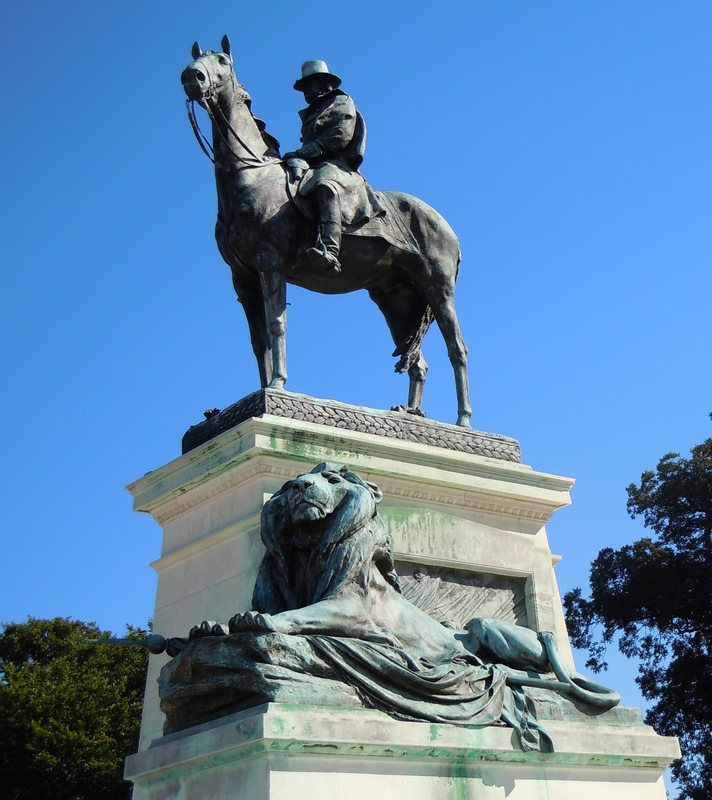 There’s ample reason the man and his armies are memorialized by statuary on the Washington Mall. H.W. Brands, The Man Who Saved the Union: Ulysses Grant in War and Peace, Doubleday (2012). Sylvanus Cadwallader, Three Years with Grant, edited by Benjamin P. Thomas, University of Nebraska Press (1955), reprinted by Bison Books (1996) (see pages 70-72 and 113-119 of Bison Books edition).